Ascended Masters are souls who have occupied a human body on earth and paid off their karmic debt. Since the Ascended Masters have already paid off their karmic debt, there is no longer a need for them to be reincarnated because, they have already ascended, and are no longer in need of their physical form. 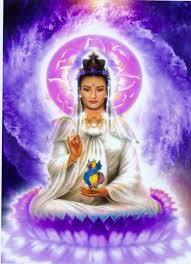 Ascended Masters are those who have paid off their karmic debts and have united with their higher self. 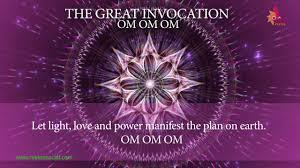 Ascended Masters have acquired a huge amount of knowledge by mastering the spiritual, mental, and physical aspects of their lives, which enabled them to ascend and experience the power of higher dimensions. 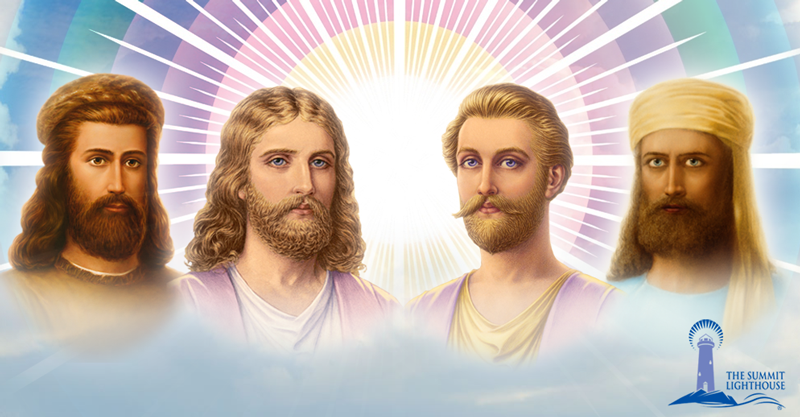 Due to their knowledge and experience, Ascended Masters can serve as your spiritual guide, healer, and teacher. 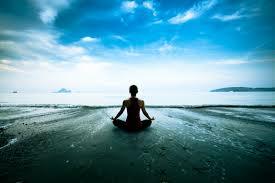 They can help you grow as a person, solve your life problems, and achieve your highest potential. Among the most famous Ascended Masters are Jesus Christ, Confucius, Buddha, and Krishna. 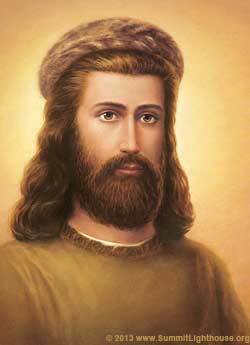 Jesus Christ is the Ascended Master who defied death and ascended to heaven. He practiced unconditional love, accepted everyone into his circle, despite the sins they committed, and is open to anyone who calls on him. You can ask Jesus for help when wanting to heal yourself or others, physically, spiritually, and mentally. The next well-known Ascended Master you can ask help is Confucius, who is China’s best-known philosopher and teacher. He spent his life teaching others about the importance of order in life and in the society, as a whole. Confucius can help you achieve peace and harmony in your relationship with others. Buddha on the other hand, decided to leave the comfort of having riches, after being born into a royal family. He meditated for many years, became enlightened, and founded Buddhism. You can work with Buddha to overcome your suffering and become spiritually awakened. The last famous Ascended Master you can call on is Krishna, who is a deity of compassion and love. 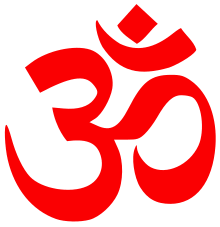 He is the eighth reincarnation of Vishnu, who oversees the Earth, and protects those who dwell on it. You can call on Krishna to help you heal from whatever trauma you experienced as a child, and He will enable you to let go of things that no longer make you happy.